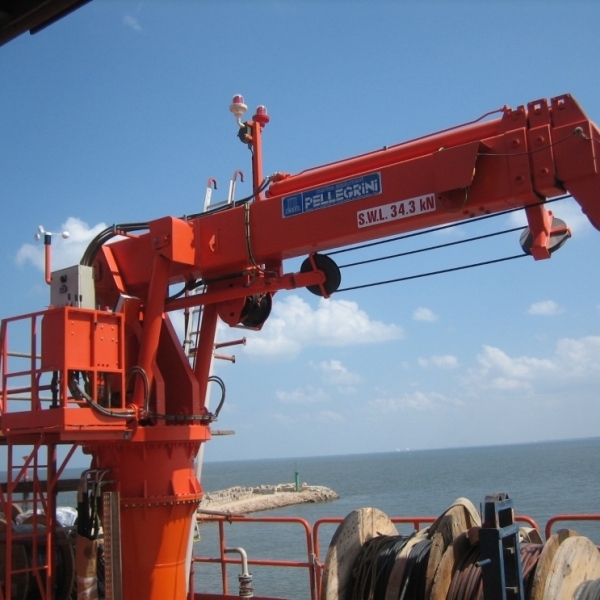 Cranes | Marine Equipments Pellegrini S.r.l. 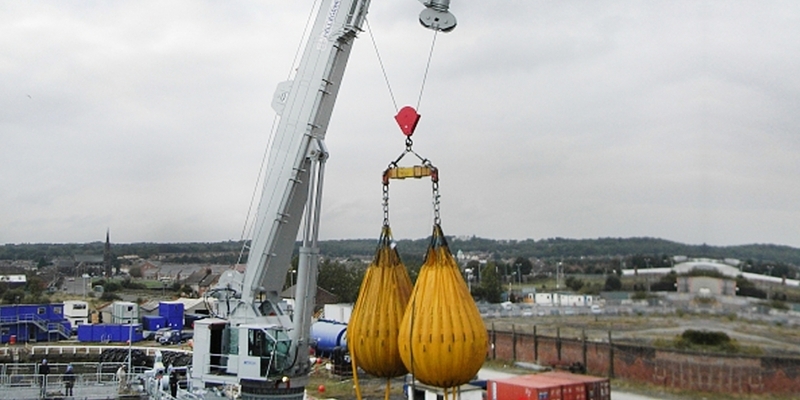 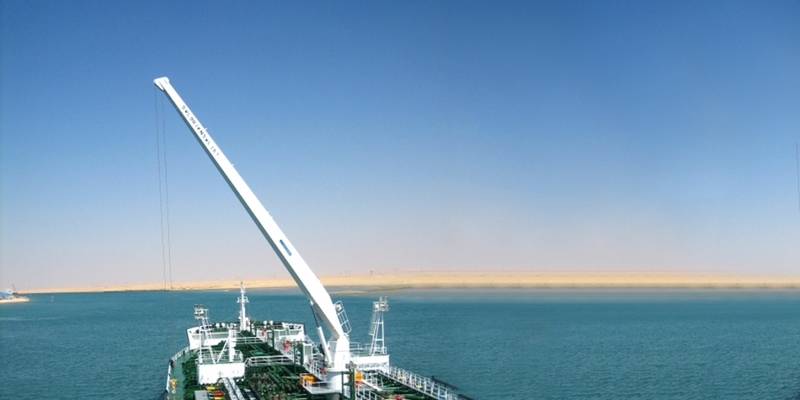 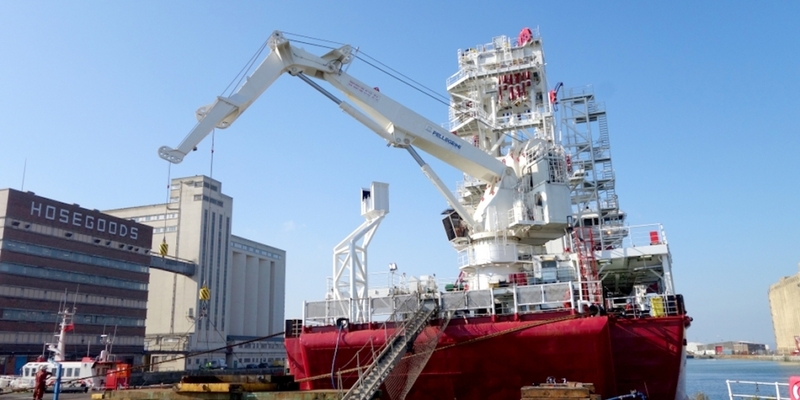 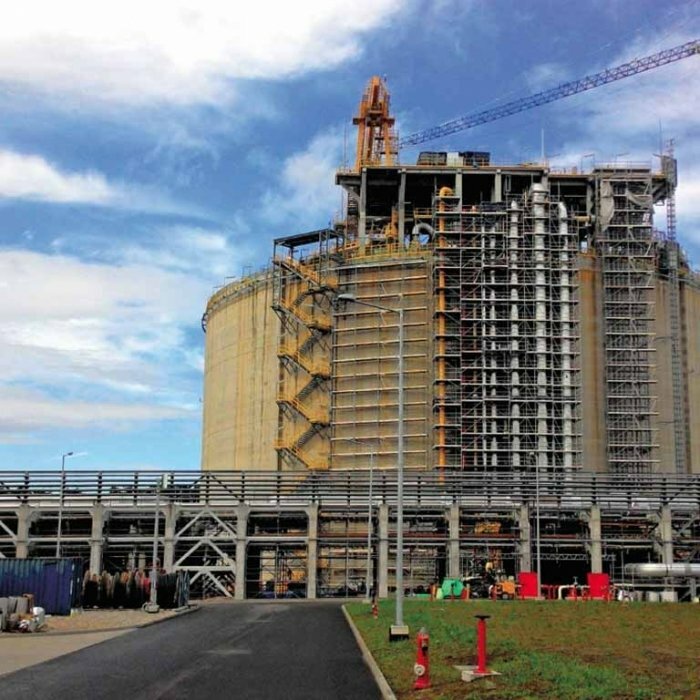 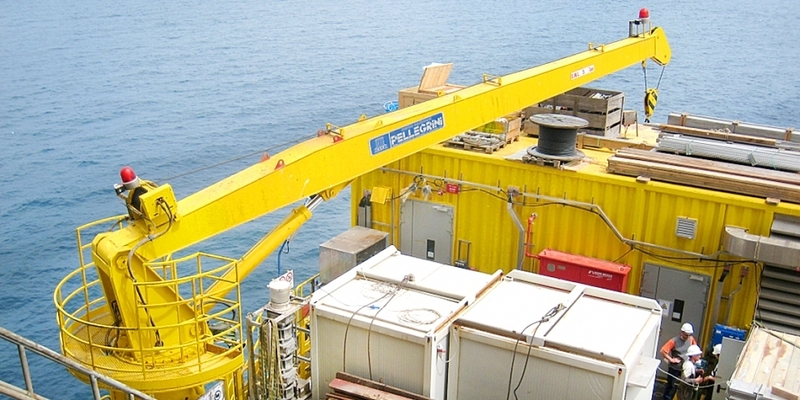 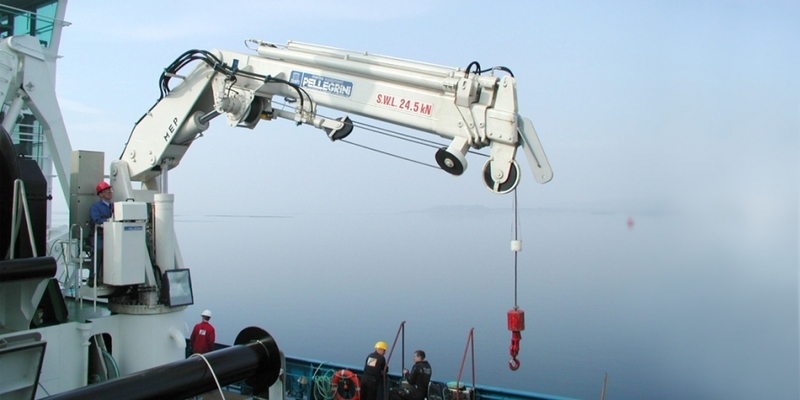 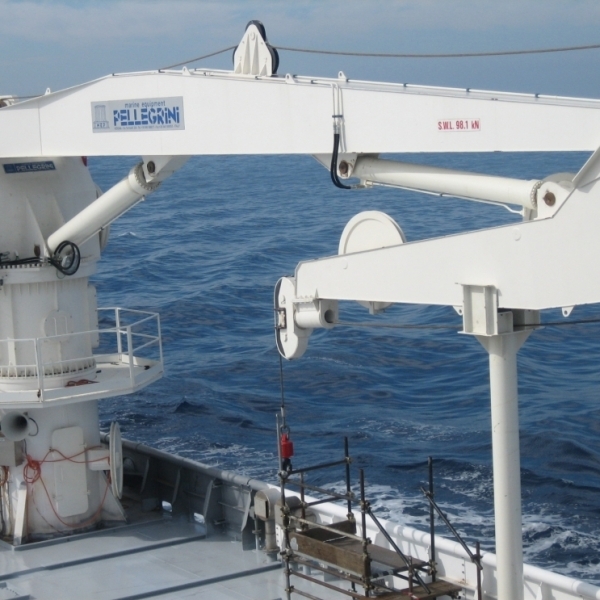 MEP has extensive experience in providing tailor made cranes, both shipboard and offshore cranes. 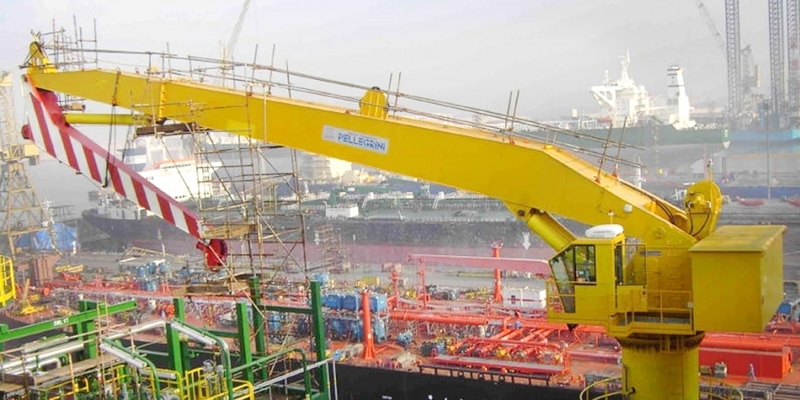 All the cranes are produced under “tailor made” philosophy, in order to meet completely Customers’ requirements and are designed and manufactured in compliance with all the major worldwide naval registers and quality systems as ABS, RINA, DNV-GL, Lloyd’s Register, API 2C, etc. 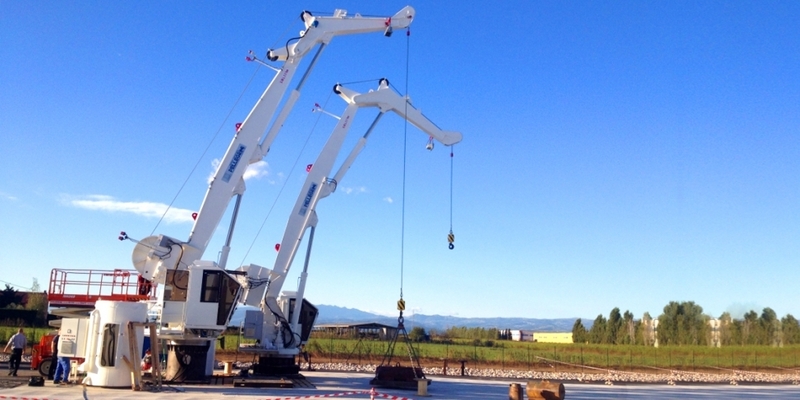 The cranes production range includes: Stiff boom type, Lattice boom, Knuckle boom type, Telescopic cranes. 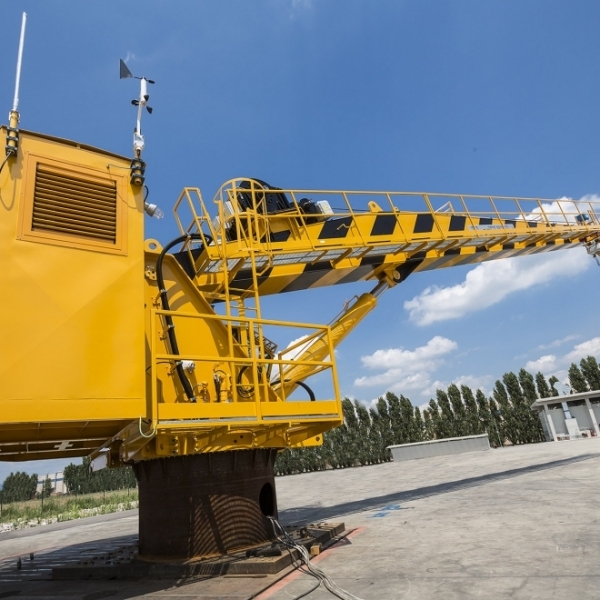 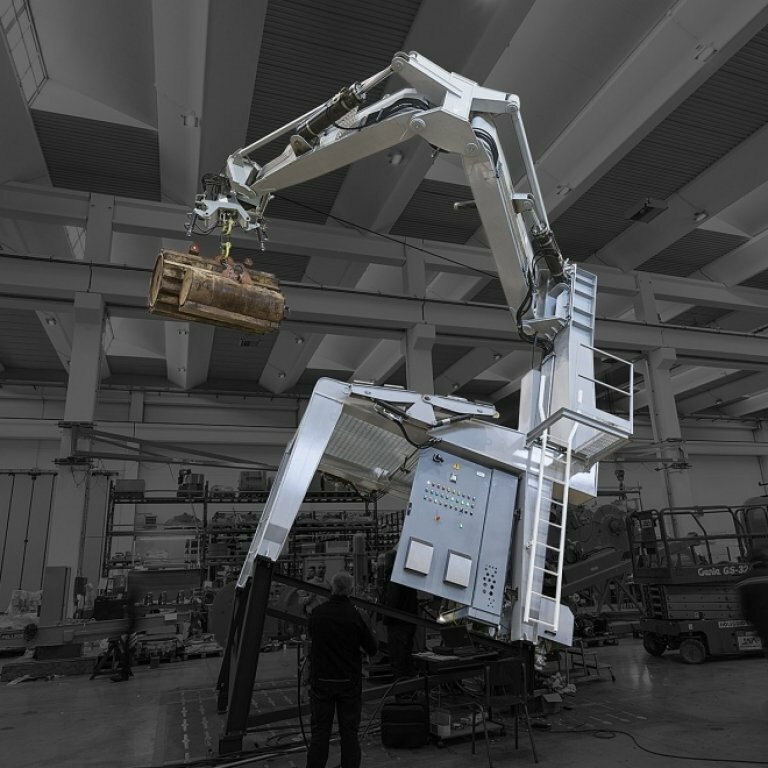 All these kind of cranes can be Electro Hydraulic or Diesel Hydraulic, self-contained or with separated power pack as per Client specification and upon request can be equipped with EEx components to work in Hazardous area conditions. 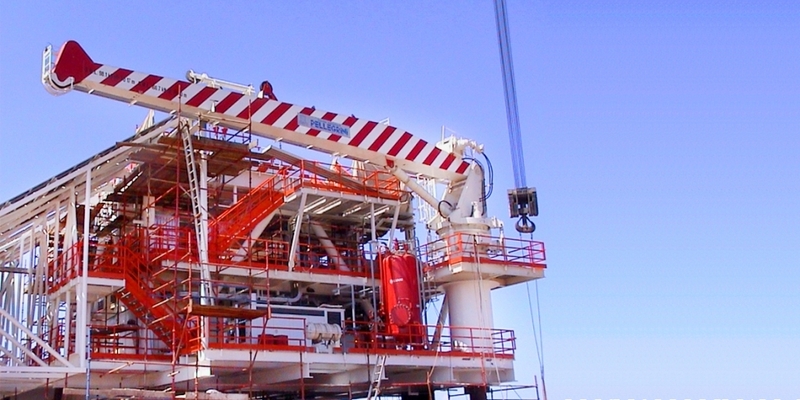 Optional features are also available as Constant tension, AHC (Active Heave Compensation), Wave compensator, AOPS – MOPS safety system. 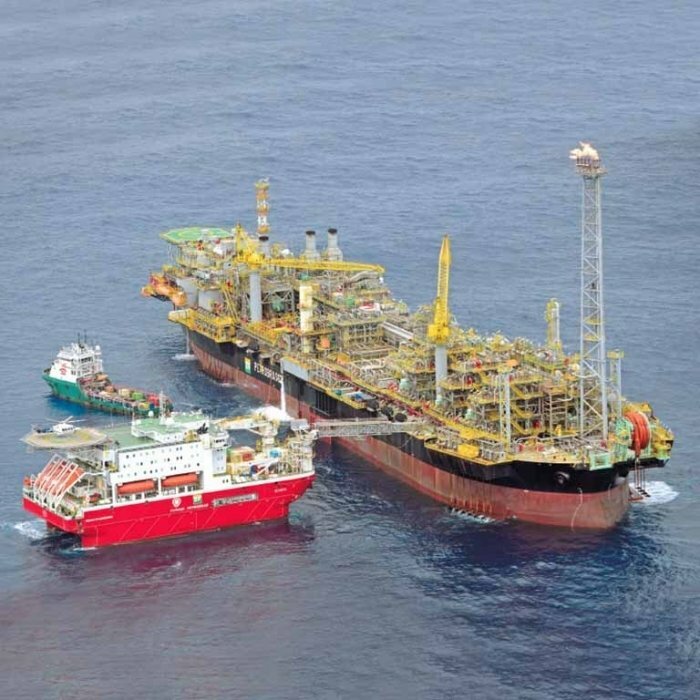 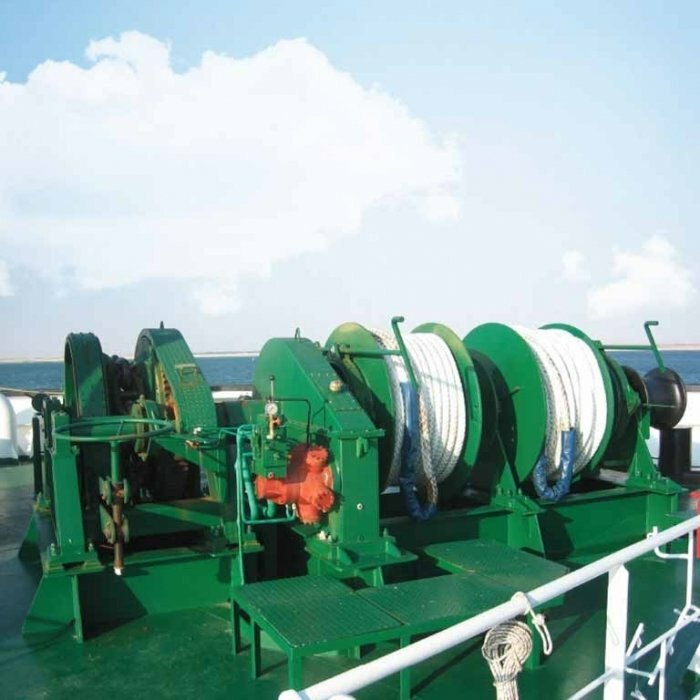 MEP designs and manufactures customised ship equipment meeting the requirements of International Conventions and Rules of Marine Classification Societies. 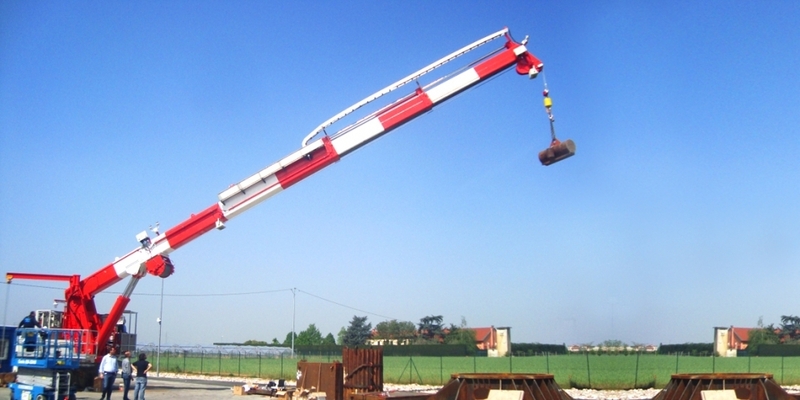 Optional features as Constant tension, AHC (Active Heave Compensation), AOPS - MOPS safety system are also avaiable. 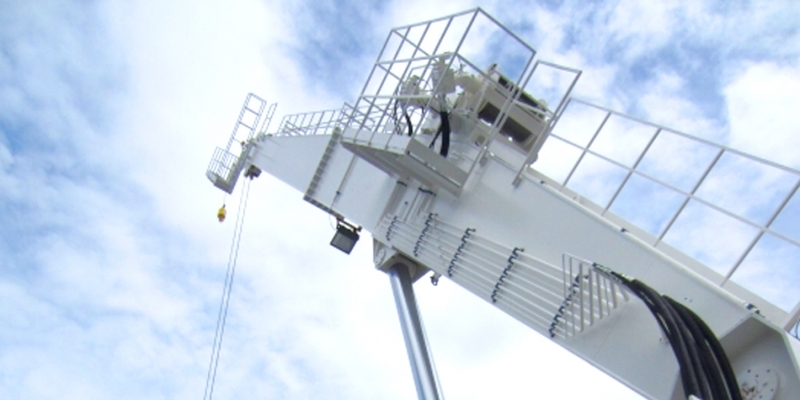 Watch the videos which show how they work.